How often to blog and what should be blog frequency bothers a lot of new bloggers. Like me if you have searched around for a right answer you might have gotten conflicting answers. Some claim that frequency of posting articles to blog is not important, the quality of posts is. Other may claim that frequency of publishing articles it extremely important, more you post greater the number of visitors. This may or may not be a surprise to you but I have noticed that more often you blog, more often Google will crawl you blog looking for new content. This certainly helps as Google will result you higher in the rankings for your blog niche. Off course blogging with higher frequency also results in more articles on a particular subject and hence credibility in that niche. Posting articles frequently is good but it does not mean huge number of visitors from search engines. To get good number of visitors try to target keywords that people are already looking for. 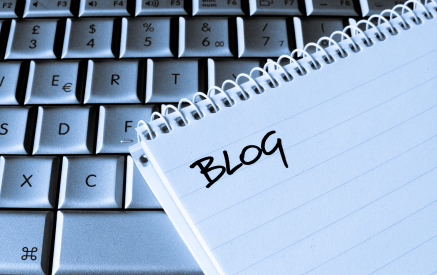 It is very important for a blog to get repeat visitors in additions to new ones coming from search engines. This would only happen if the visitors find the content to their liking. Therefore it is important to write content relevant to the type of visitors you expect. Best frequency for full time bloggers: Post multiple times per day. Posting frequency for hobbyists: Post content at least once per day. This will keep your content fresh and get repeat readers. Posting frequency for newbies: publish at least every couple of days . As you get more handle on your blog, start increasing content gradually.